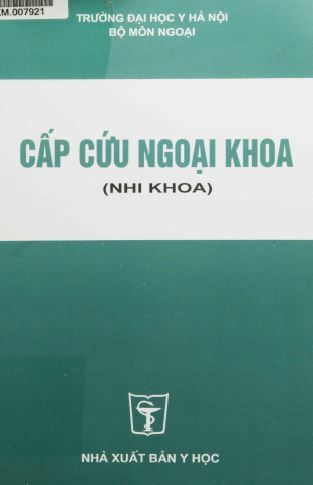 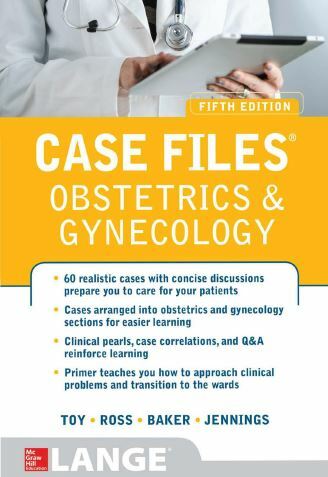 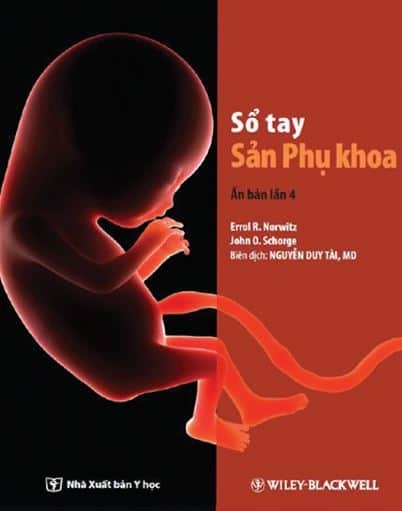 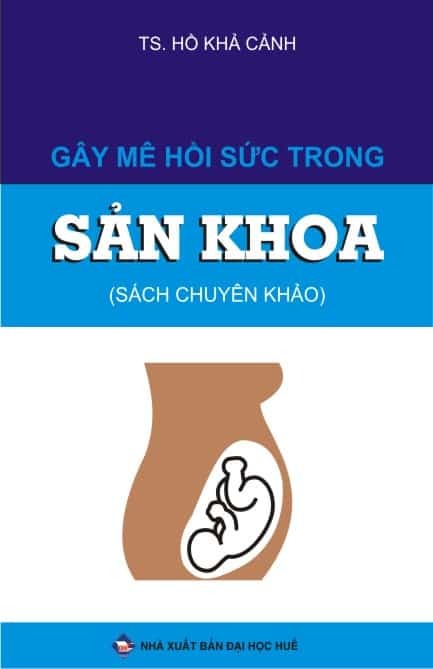 This classic textbook continues to provide the basic knowledge relevant to the practice of obstetrics and gynaecology. 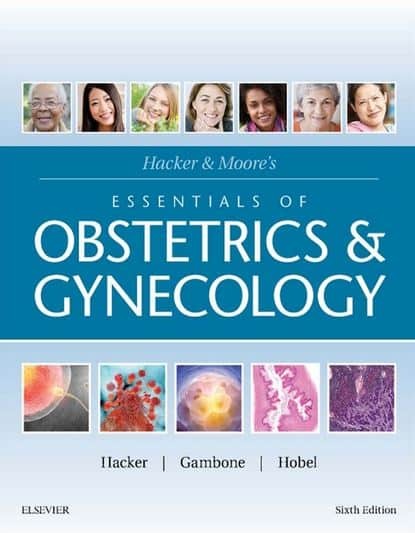 Comprehensive in scope, Dewhurst’s Textbook of Obstetrics & Gynaecology offers contributions from a noted panel of experts and contains an integrated approach that is designed to help deliver the highest possible care to patients. 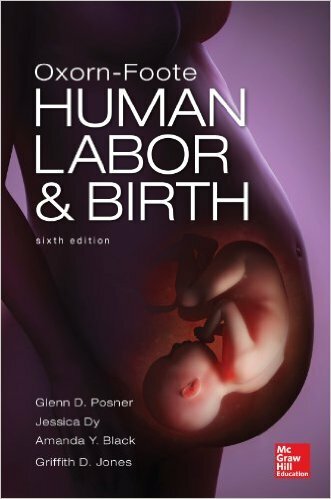 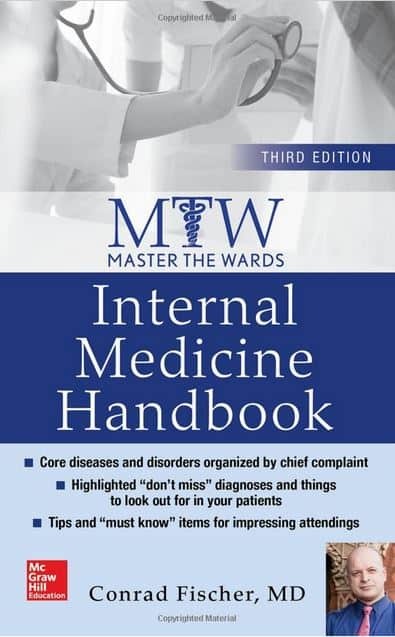 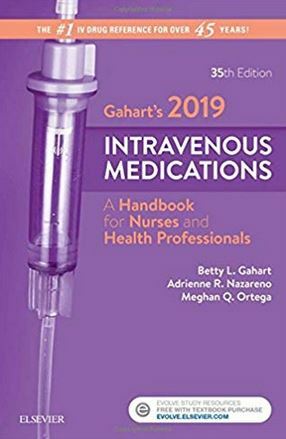 Since the publication of the previous edition, there have been a number of obstetric breakthroughs that are addressed in this new edition. 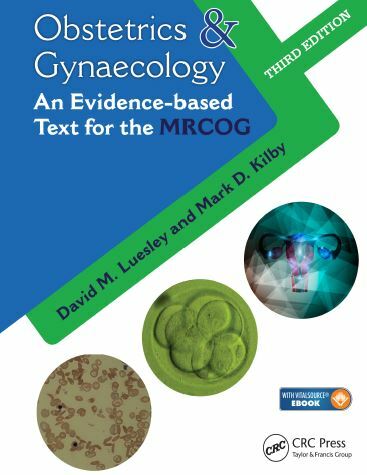 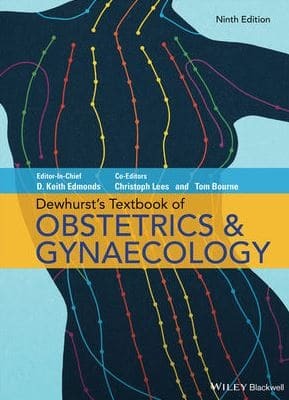 Written for both students and professionals, Dewhurst’s Textbook of Obstetrics & Gynaecology is a straightforward, authoritative and practice-based guide to women’s reproductive health.